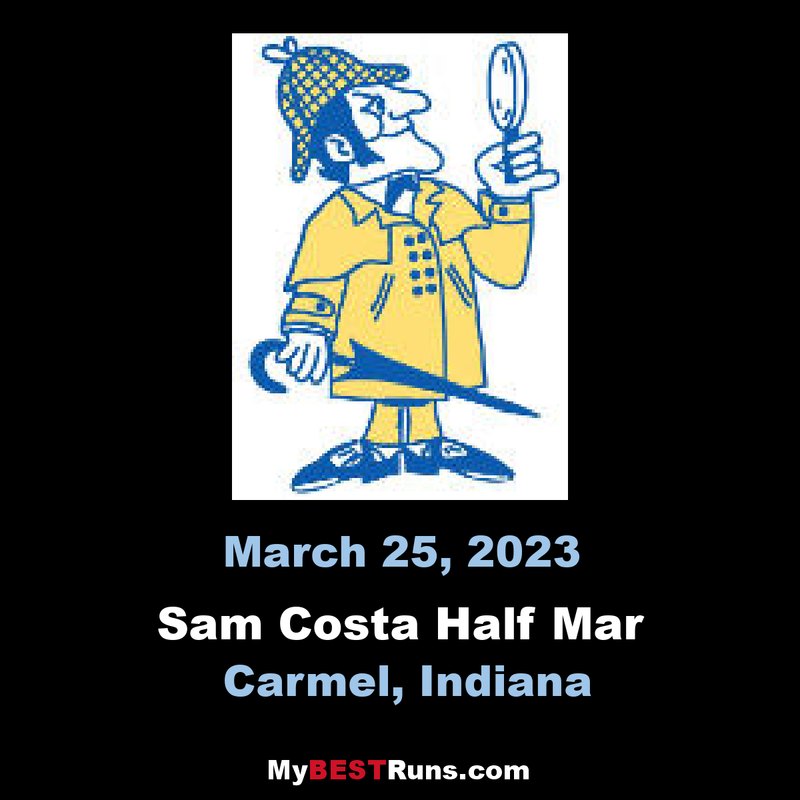 The Sam Costa Half Marathon, Indiana's oldest race, is proud to celebrate its 50th anniversary. 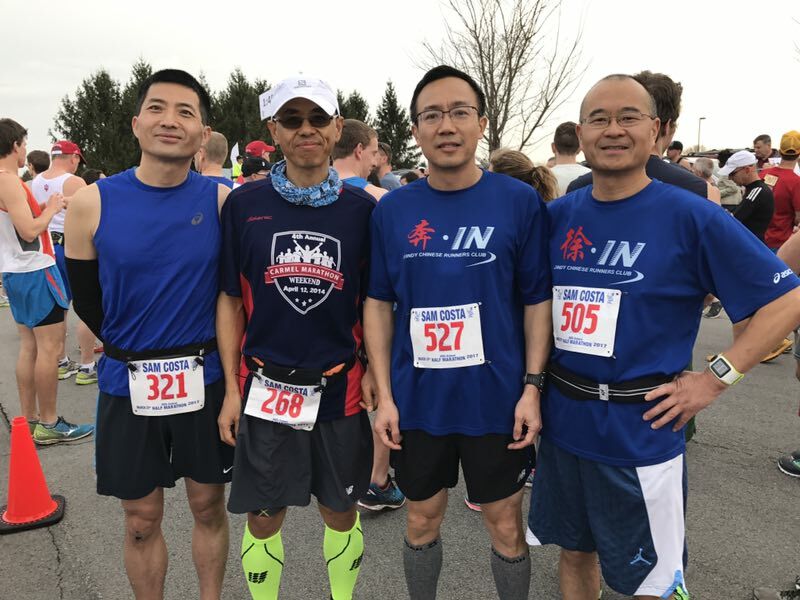 To celebrate, we are offering four registration choices for the half marathon. Do you like bling? There's an option for you! Are you the frugal type? We also have an option for you. Sam Costa Half Marathon, certified by USATF, is 13.10938 miles. Sam Costa Quarter Marathon, also USATF certified and sponsored by Mike Helms, DPM, is 6.55469 miles.